We are proud of the fact that our customers receive the benefit of a seamless service whilst taking comfort that they are dealing with one part a large network with all the attendant benefits. By utilising a network of this type, with notice, it is often possible to provide our customers with virtually any limousine to suit the occasion. In addition we can invariably cater for corporate or hospitality clients who require a large number of cars for a single event. In summary our aim is to provide a genuinely local service whilst being able to look to our network for support, back up and contingency planning. 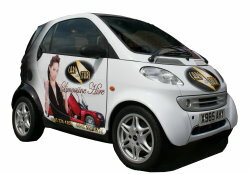 Few limousine companies can provide a local presence with national cover. 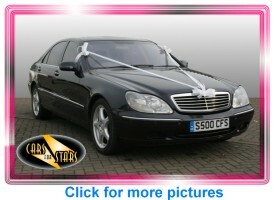 Why not take a look at our Limousine Gallery?